During the 1980s, Israeli secret service agents ran a luxury beach resort in Sudan as a front for its operations. Mossad agents worked to smuggle thousands of Jews out of Ethiopia to Israel during the 1970s and 1980s. The refugees were known as Beta Israelis and they had become stranded in Sudan, a Muslim country that was an enemy of Israel. The agents’ task was to move the Beta Israelis from Ethiopia, across Sudan, and then put them on a ship or plane bound for Israel. And during the whole process, it was imperative that they keep the identities of both the agents and the refugees a secret from the Sudanese. Beta Israel women in Israel. It all began when some of the Mossad agents were investigating possible landing locations in Sudan and stumbled upon an abandoned village on the coast of the Red Sea. The Arous tourist village had been built by the Sudanese International Tourist Corporation in 1972. It consisted of fifteen bungalows, a kitchen and a dining room. The village never opened because there was no electricity, running water, or road near it. The Mossad agents pretended to be employed by a Swiss company, and reached an agreement to rent the village for $320,000 in the late 1970s. They were able to work out deals for water and electricity. They smuggled air conditioning units into the country along with water sport gear in order to complete the illusion that they were running a diving resort. 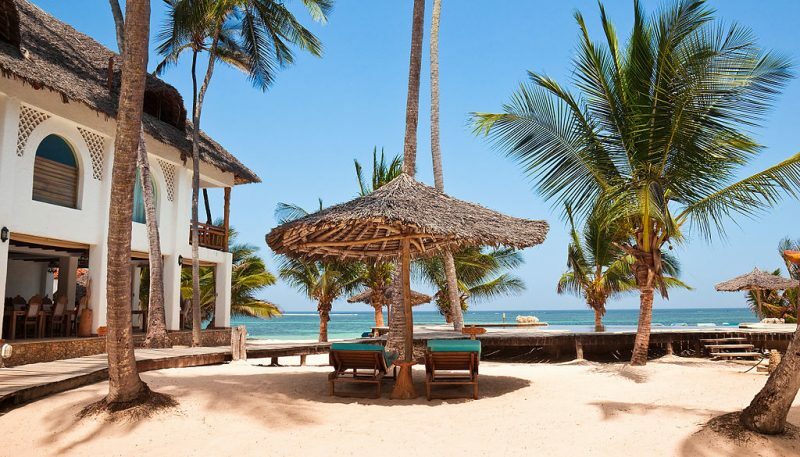 They even created brochures which touted the village’s “attractive, air-conditioned bungalows with fully-equipped bathrooms,” “fine meals,” and equipment available to rent for water sports. Mossad agents were the managers and some of the employees of the resort. They also hired fifteen staff members from the community, none of whom knew the true nature of their employers. 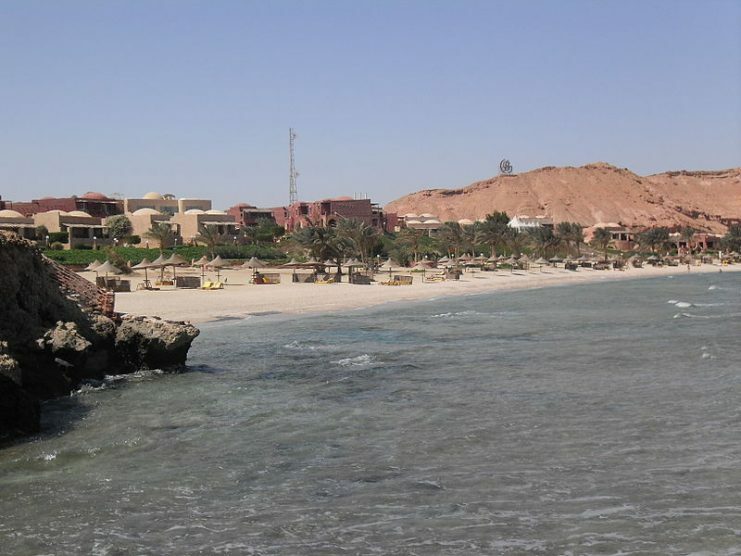 Guests at the resort included Egyptian soldiers, British SAS troops, foreign diplomats, and officials of the Sudanese government. None of these guests were aware of the true nature of the resort, either. One of the Mossad agents claims that they introduced windsurfing to Sudan by bringing the first windsurfing board into the country and then offering instruction from one of the agents. 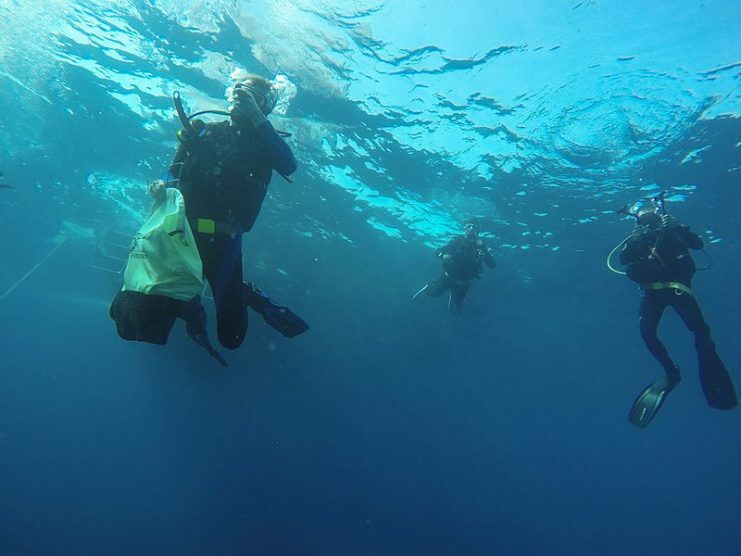 Other agents worked as dive instructors. The agent also claimed that the resort was beautiful and high-scale compared to the other accommodations available to visitors in Sudan. The diving storeroom was off limits to guests. 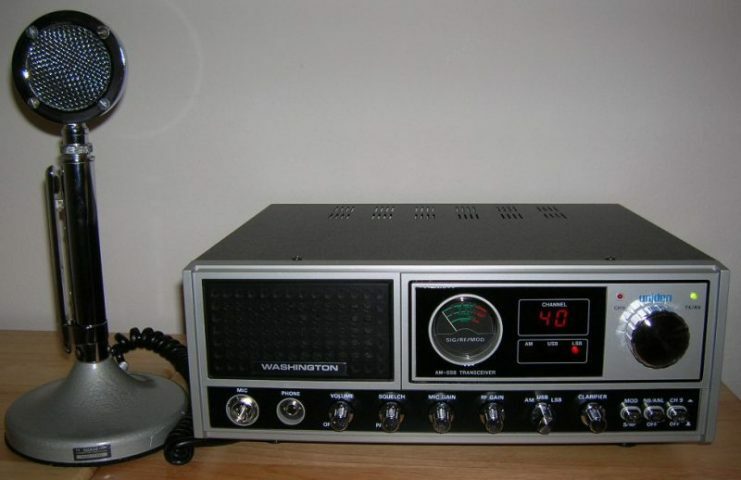 It held the secret radios that the agents used to communicate with headquarters. A CB base station similiar to what the agents would of used. Every so often, some of the agents would tell the resort guests that they had to leave town for a few days. They would then drive to a refugee camp hundreds of miles away, pick up Beta Israelis, and drive them to a beach close to the Arous village. 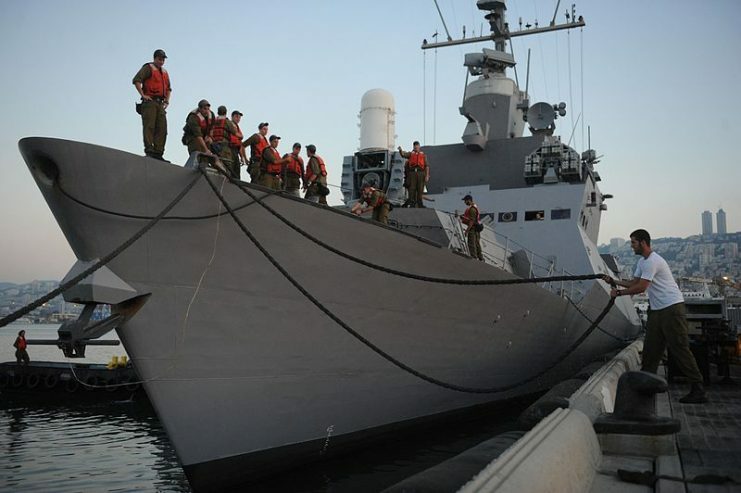 Israeli SEAL teams then took the refugees to a waiting navy ship which would take them to Israel. Later, Israel began sending jets instead of ships after one of the operations was nearly discovered. In 1985, the agents abandoned the resort. At the time, the government of Sudan was searching the country for Israeli spies and the agents were ordered to leave the country. They left in the middle of the night without telling the guests or the local employees. 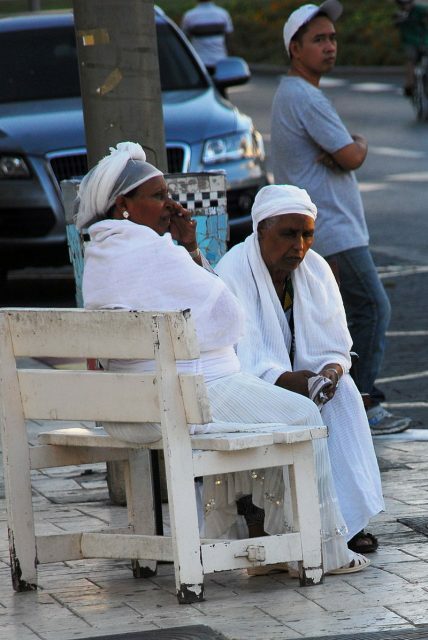 During the time they operated the resort, at least 7,000 Ethiopian Jews were moved to Israel. Today the village looks like the abandoned resort it is. Roofs have collapsed. Jet skis and quads are sitting and rusting. For years, no one knew why it had been abandoned this way. Now the truth is out.